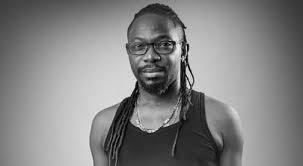 Nigerian producer, Babatunde Okungbowa aka OJB Jezreel, is dead. OJB Jezreel is survived by 3 wives, June ‘Ama’, Korede and Mabel and many children. May his soul rest in perfect peace.